Liesbeth completed a Bachelor degree in Physiotherapy in 1980 in The Netherlands. In 1987 she completed her post-graduate degree in Paediatric Physiotherapy from the University of Utrecht (The Netherlands). Liesbeth has extensive experience with diverse populations including children with complex physical disabilities, Cerebral Palsy, various syndromes and other genetic conditions, developmental delay, postural problems, autism spectrum disorders, sensory processing difficulties and developmental coordination disorder. 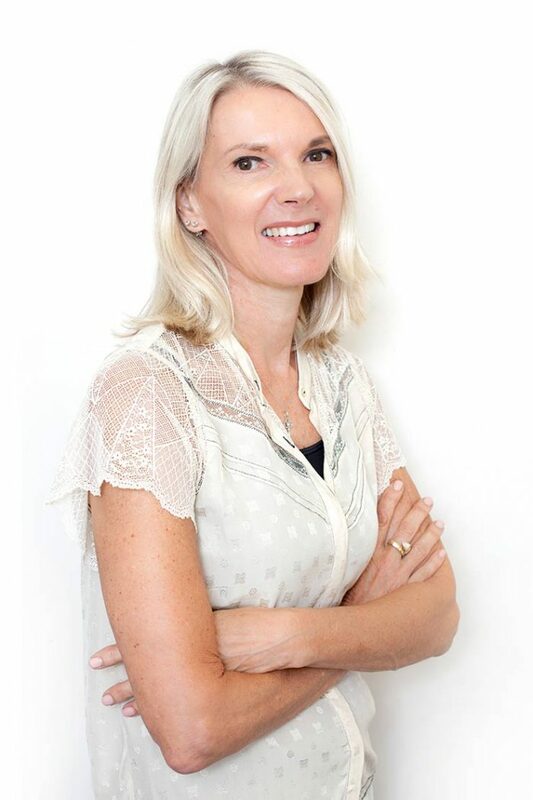 Liesbeth is originally from The Netherlands and has been practicing physiotherapy in a variety of settings including mainstream schools, schools for special needs children, rehabilitation centers, early intervention as well as private practices in The Netherlands and Singapore. Since 2003, Liesbeth has been a part of the PhysioCentral team.